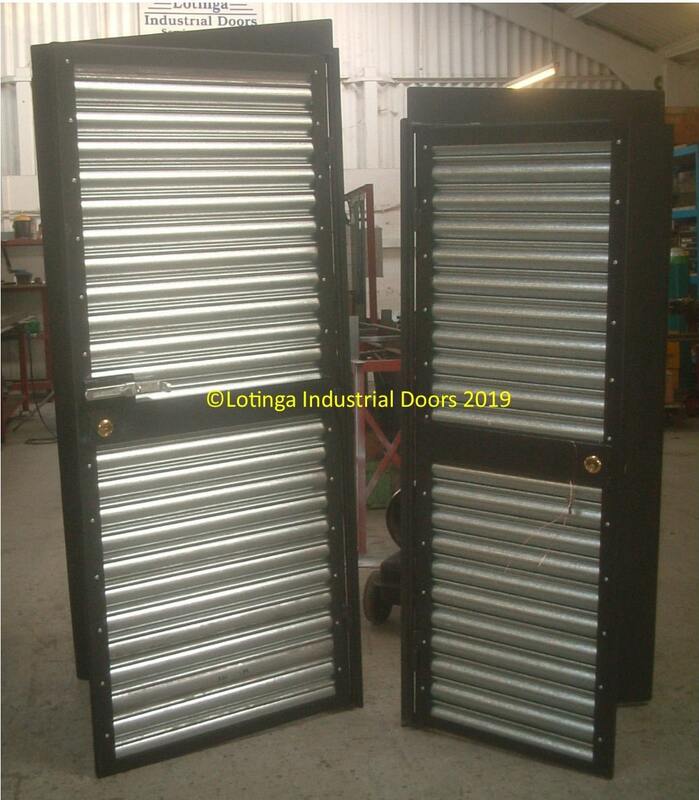 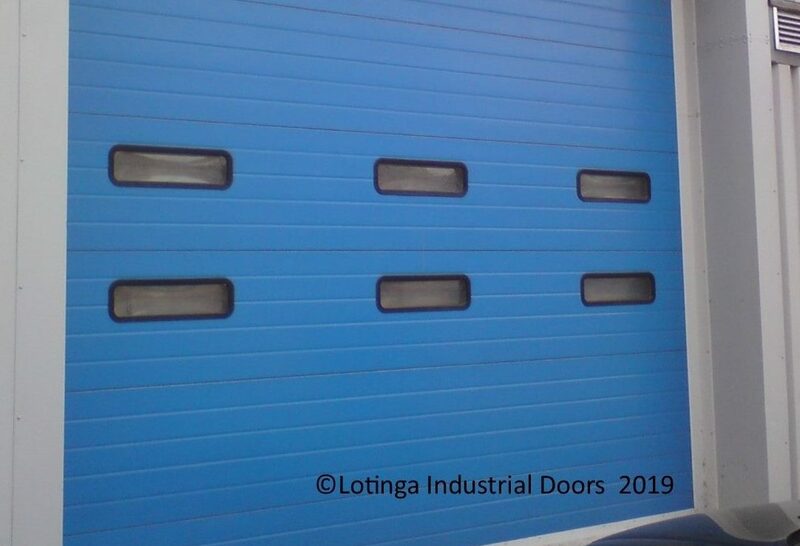 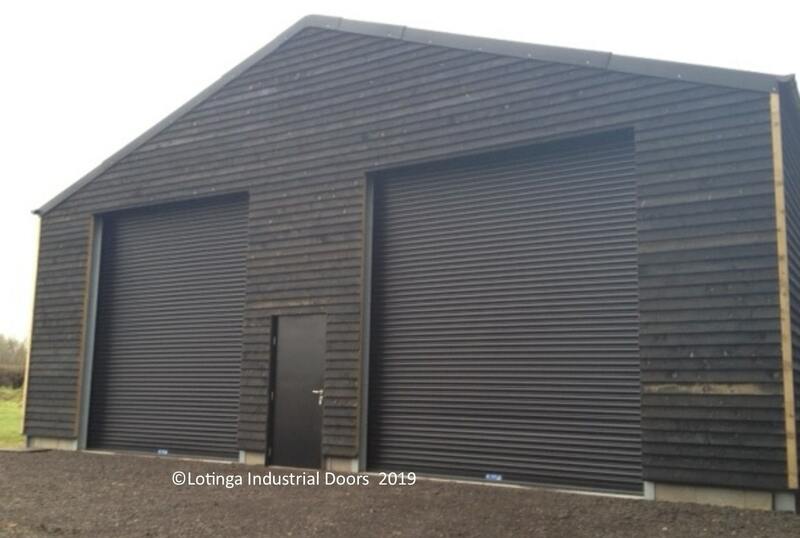 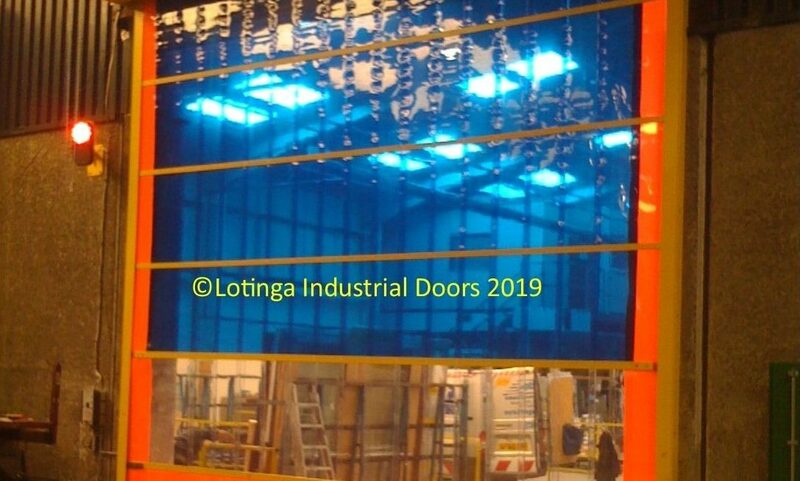 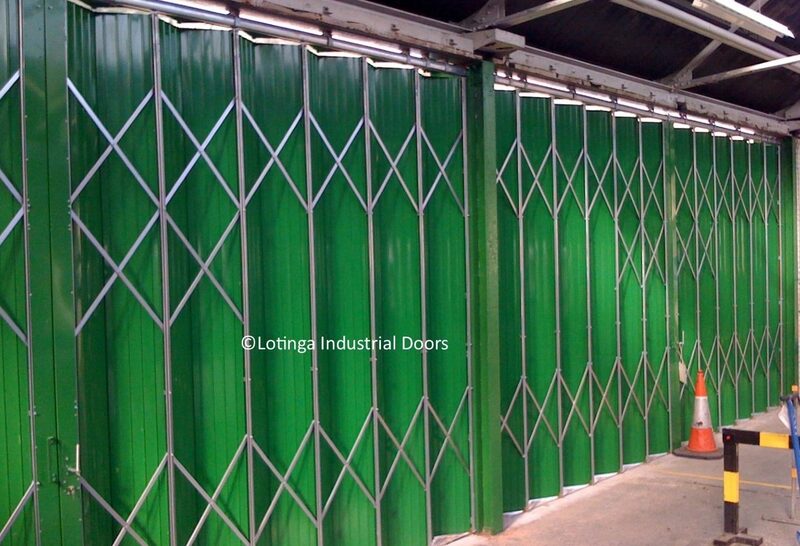 Lotinga Industrial Doors® is a family run business. 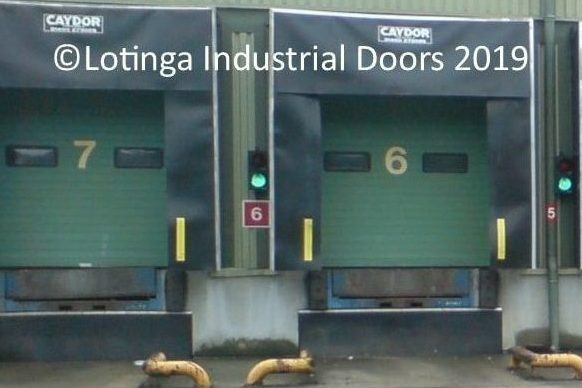 We have been trading for over 20 years and are proud to have provided industrial roller shutters and maintained a good working relationship with some very long standing customers such as E.ON, Jewson and Everest. 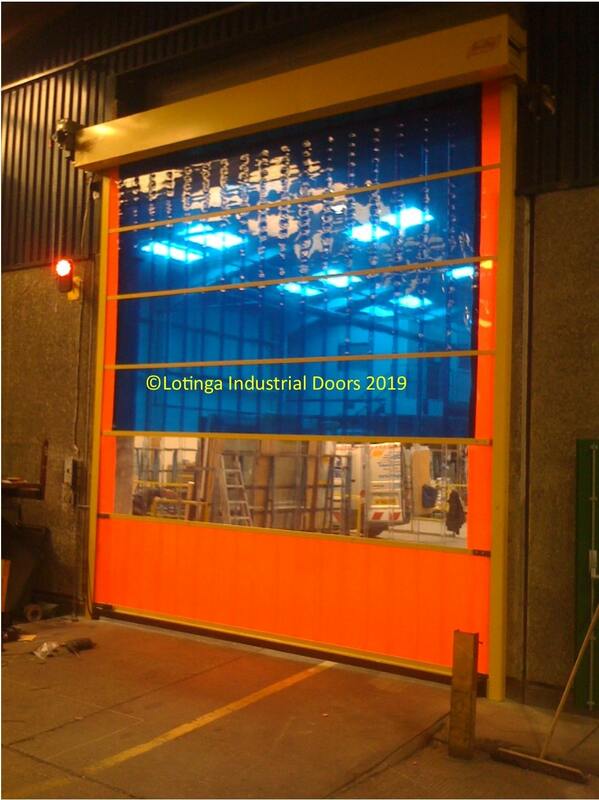 If you are looking for a friendly service, giving professional advice, we will advise what door would be the best application for your building and also how to ensure it performs safely and reliably for as many years as possible. 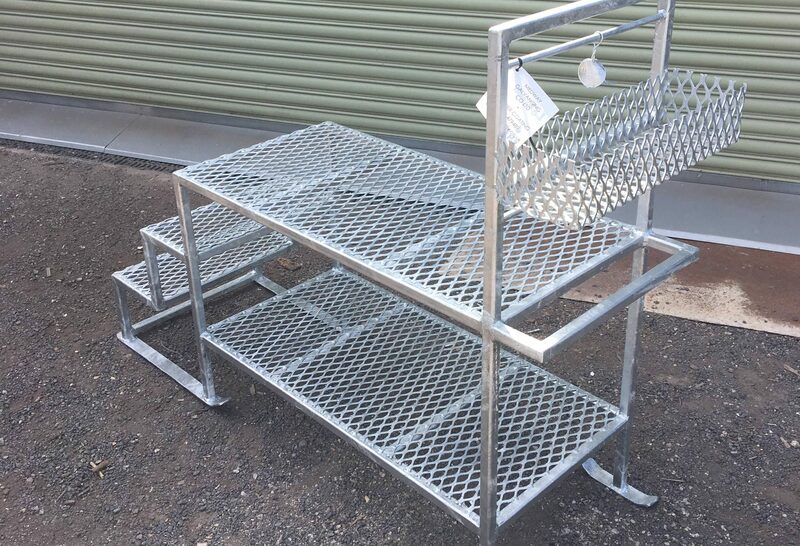 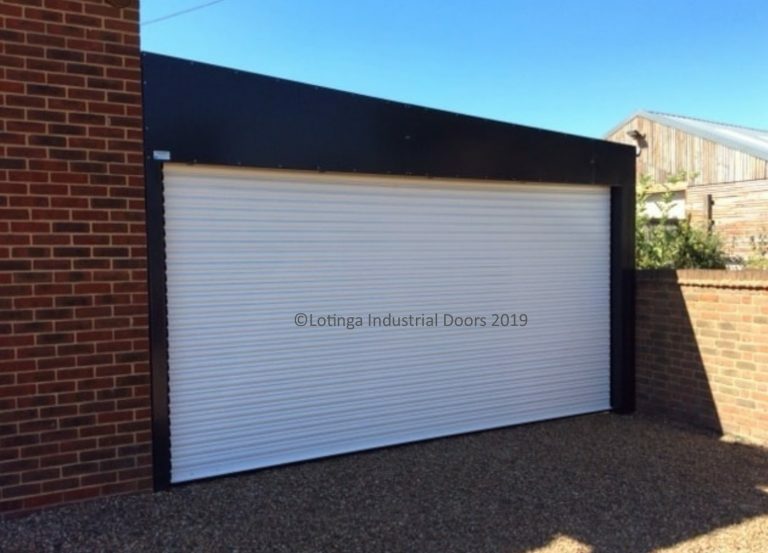 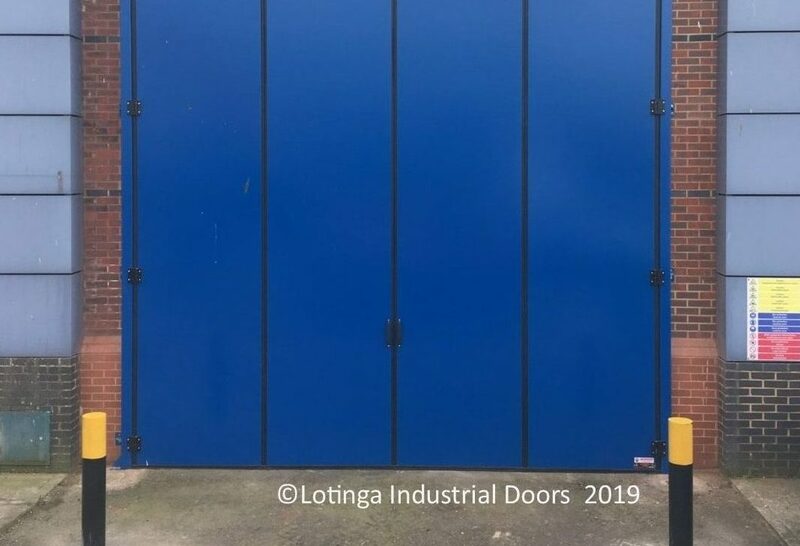 We manufacture our own speed doors and industrial roller shutters in Kent, Surrey, Sussex and London and in addition can install and maintain all types of industrial doors, steel doors and security doors, bollards, dock levellers and various bespoke fabricated items. 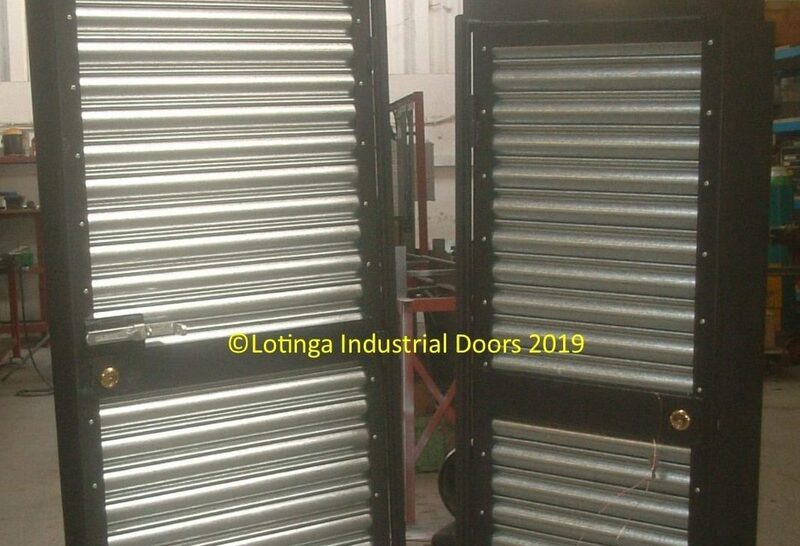 Our Industrial Roller Shutters are very versatile, if your need is within the industrial, commercial, retail or domestic sectors, we can help. 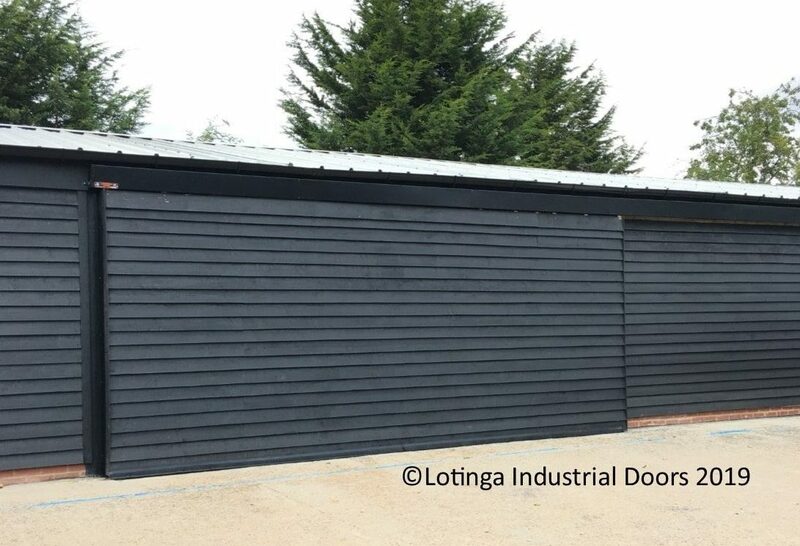 Our Eco-Strip Doors are regularly being applied to different applications, from Warehousing to Automotive, Garden Spa Buildings to Bowling Alleys and also room partitioning. 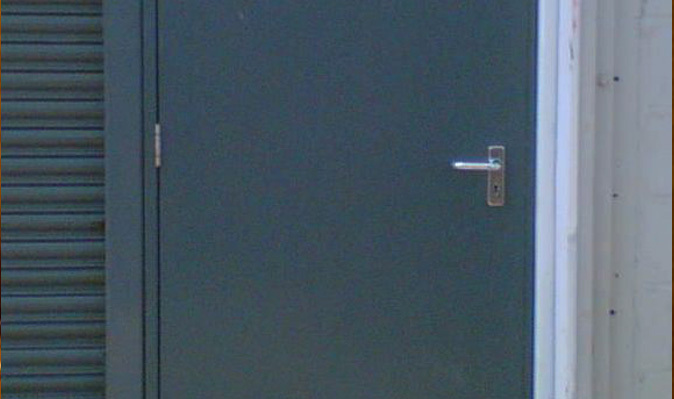 If you are unsure what door suits your needs, please call us, we are always on hand to provide professional advice and guidance. 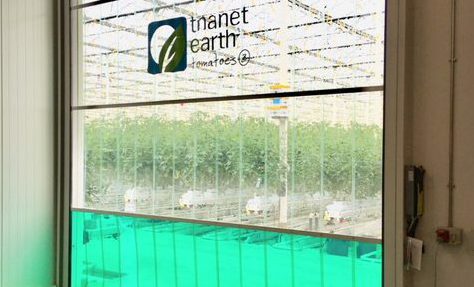 Keep up to date with our latest news and offers - follow us on Facebook.